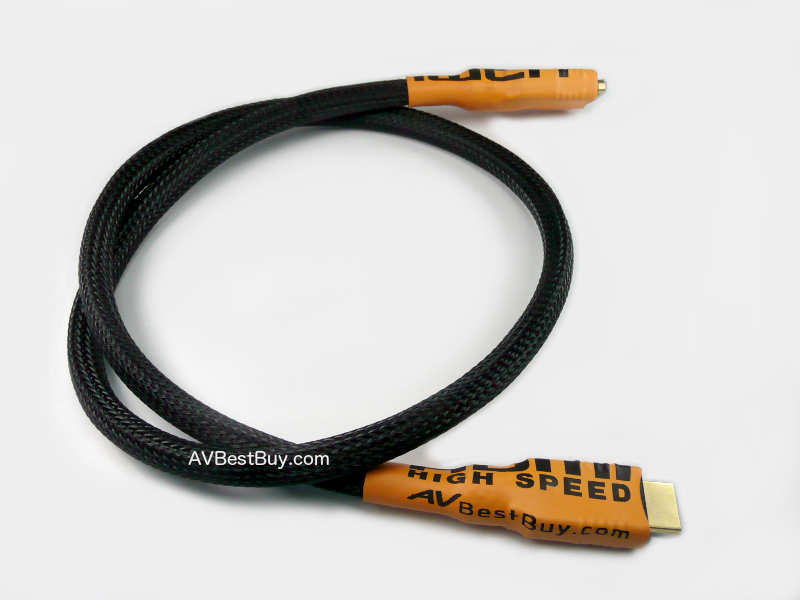 Extend your old High Speed HDMI Cable with our HDMI Extension Cable. You do not have to buy the new HDMI cable anymore. Buy our HDMI Extension cable and connect it with the old one. 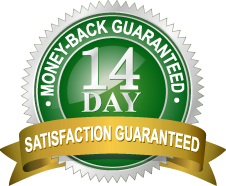 This is the most cost effective you can find. Please test the cables before installing inside a wall. 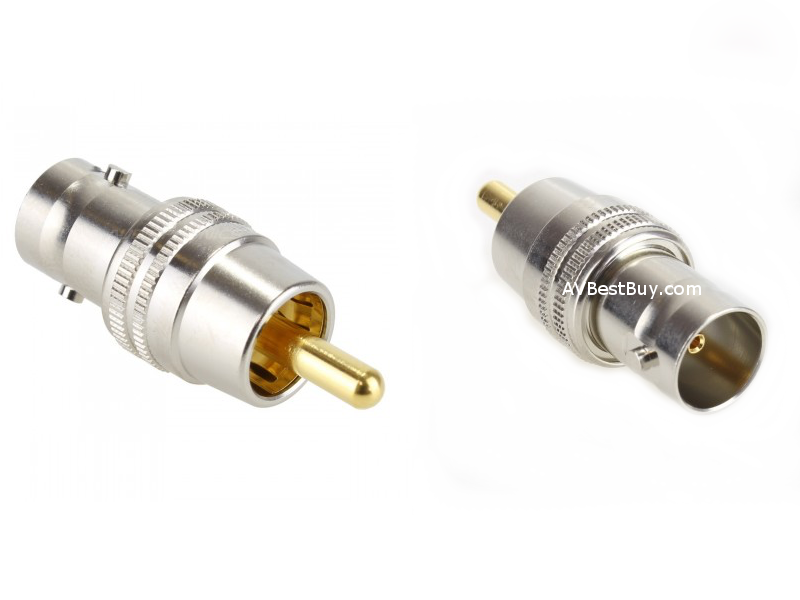 Because in some case, your old cable does not meet the spec to pass the 1080p and 3D signal. Espeacially, if the total length is longer than 15 ft. If you found any problem, please contact us as soon as possible. Notify me of updates to HDMI Extension M to F High Speed 10 ft.